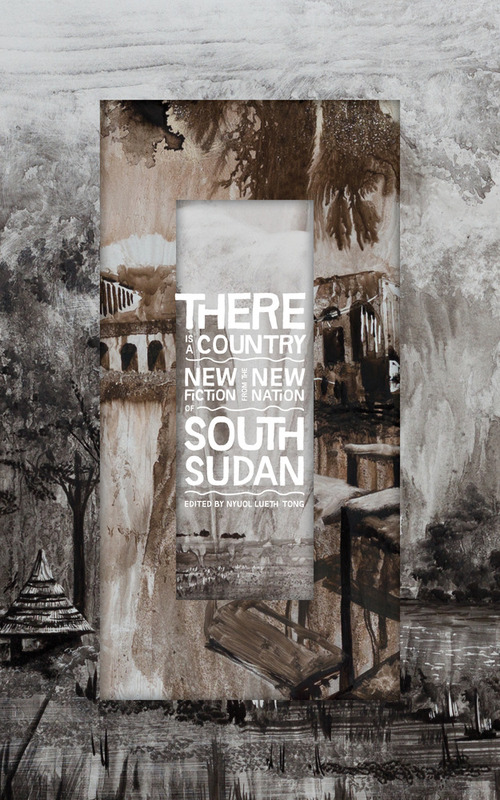 Eight of South Sudan’s authors contributed to this collection, likely the first compilation of that country’s literature published in America. Notes: The son of a Dinka chief, Nyuol Lueth Tong fled war-torn Sudan with his mother and siblings when he was five years old. 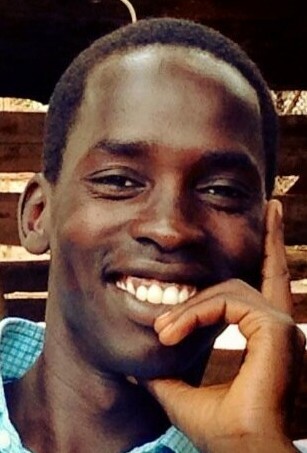 He earned a scholarship to Duke University, and has started a nonprofit called SELFSudan that partners with villages to build schools in South Sudan. Kudos to Tong and McSweeney’s for corralling these literary efforts from the world’s newest nation. I was thrilled to read these voices and enjoyed Tong’s Introduction. I was twenty-five years old. Out of college. Out of work. I was broke, living rough, and trying to explore the world. That black rucksack contained my few belongings: a pair of blue jeans, a brown T-shirt, flip flops, three worn-out pairs of boxer shorts, a toothbrush, a comb, five novels, a pencil, and my diary. The diary had been a birthday present from my Ugandan friend, given to me before I’d left home. It was as if he knew that one day I would be far away, wandering without a destination in mind. Behind me I had buried my past. In front of me was an abstract painting that I was to decipher while I was still stupid enough and strong enough to do it. I was in Port Sudan looking for my uncle.